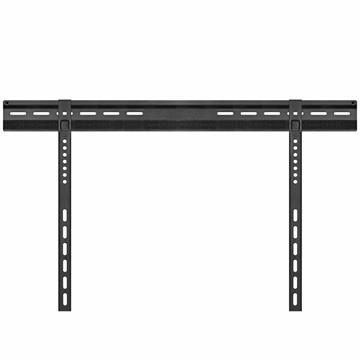 Mount any 55 inch flat screen television with the right TV hanger. 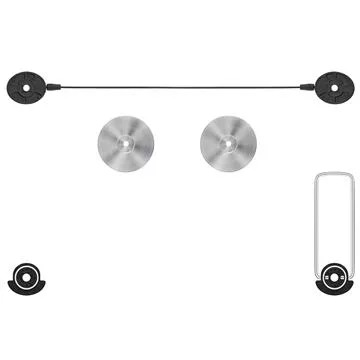 These wall mounting brackets are compatible with 55” TVs. Their universal hole patterns can adjust to fit your 55 inch flat screen TV. Wall mount swivel options available to turn your screen up to 90 degrees. Full motion units include up and down tilting, as well as a built-in screen leveler. Ultra Slim Automatic Lock Mechanism Wall Mount for 32"-60" LED/LCD TVs.